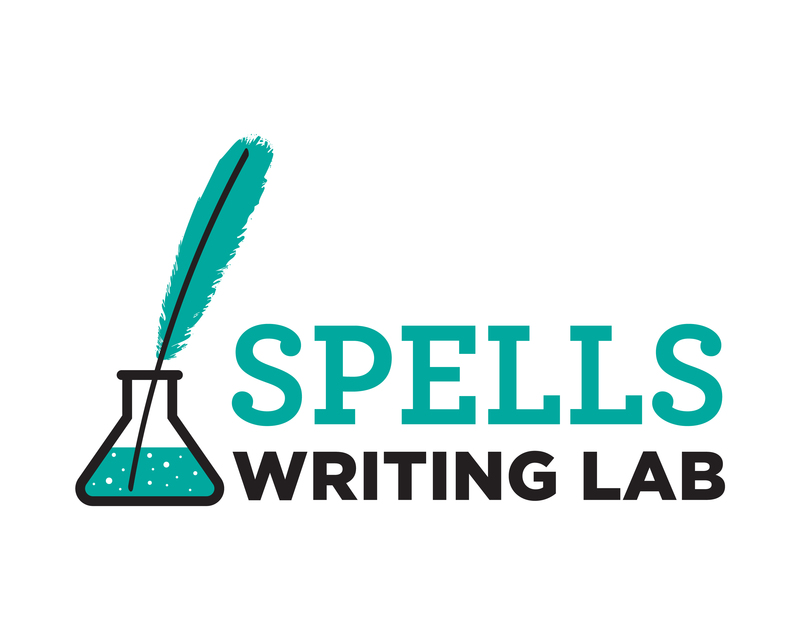 At Spells Writing Lab, we don’t take ourselves too seriously, which is probably why kids and teens are seriously in love with our unconventional—and FREE—writing programs. Whether working in local public school classrooms, partnering on weekend writing workshops, or hosting our signature summer day camp, we take students on an imaginative journey through the creative writing process, engaging even the most resistant, struggling writers. We offer free classroom writing workshops that reinforce key creative writing concepts using group games, creative thinking, and imaginative props, culminating in a class anthology. We also offer a summer writing day camp, occasional weekend writing workshops, partnerships with other orgs on writing activities.